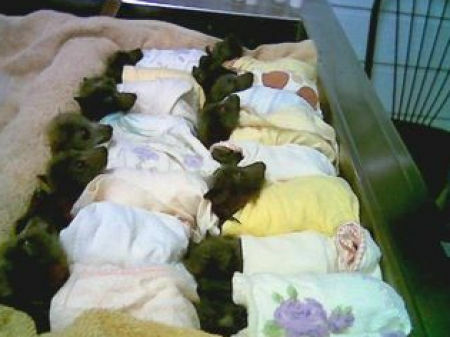 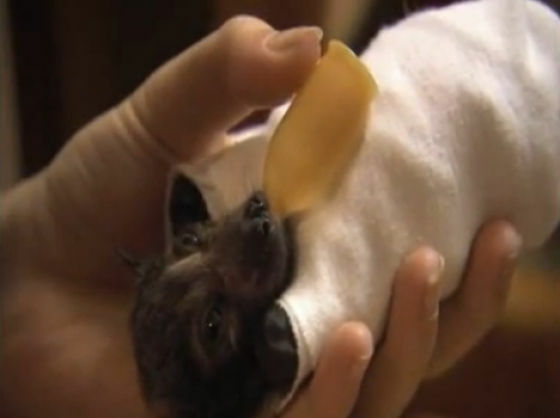 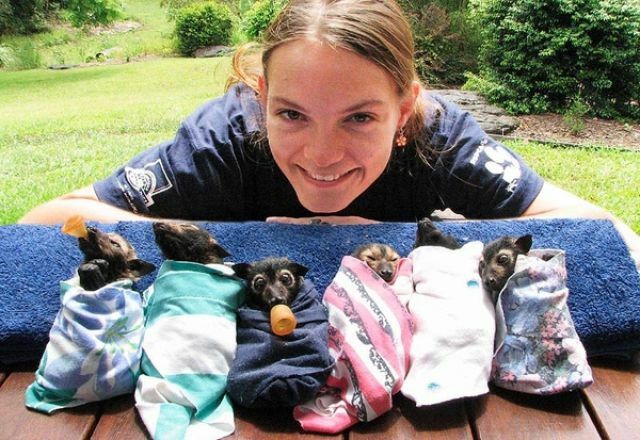 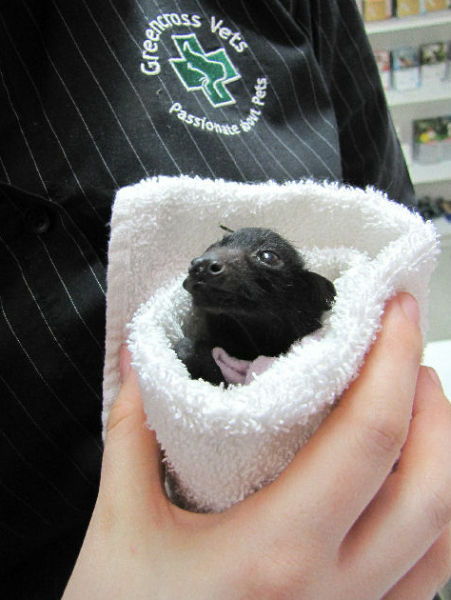 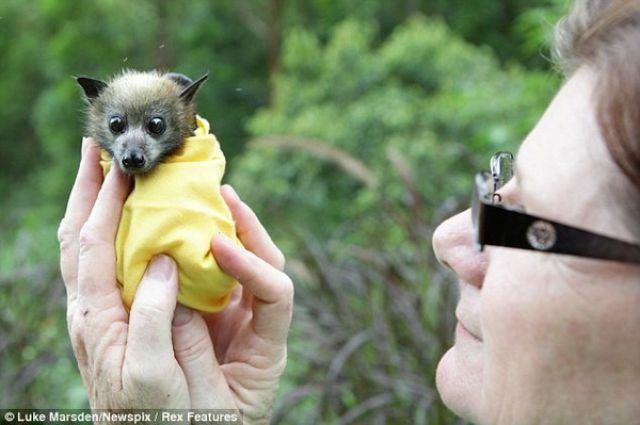 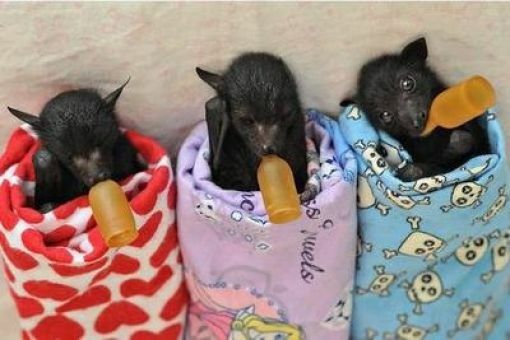 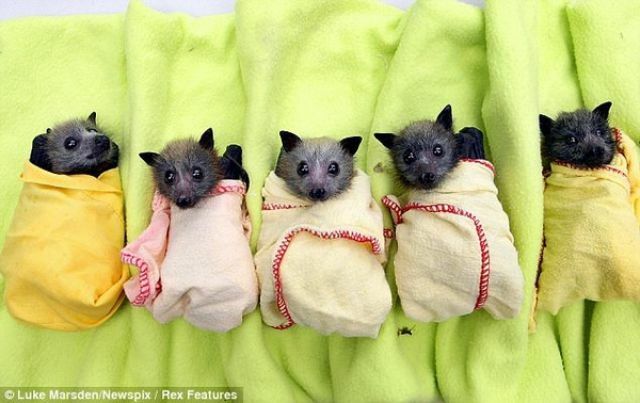 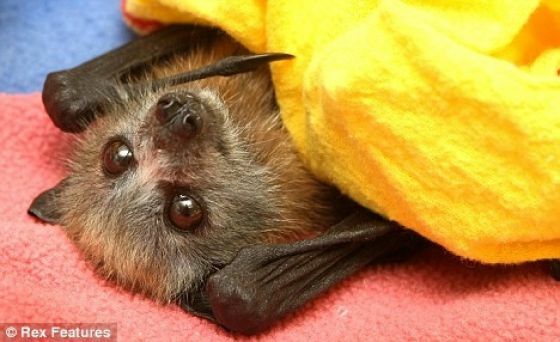 Apparently this lady takes care of a lot of baby bats and keeps them all wrapped up in blankets. 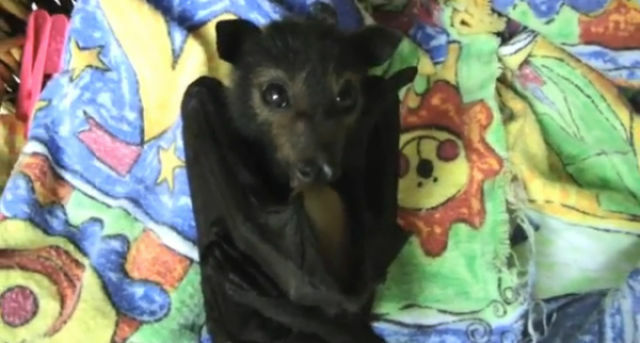 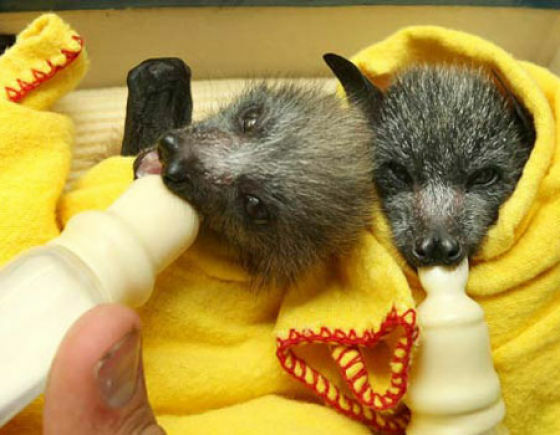 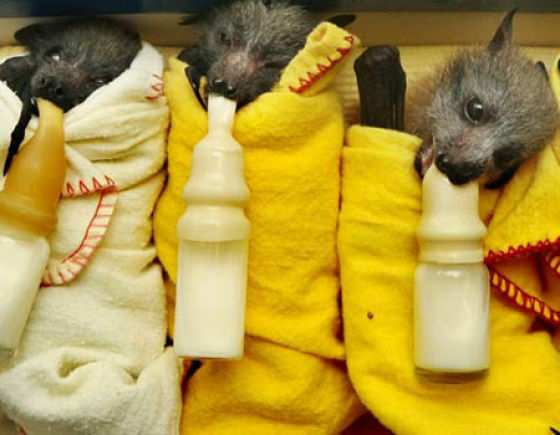 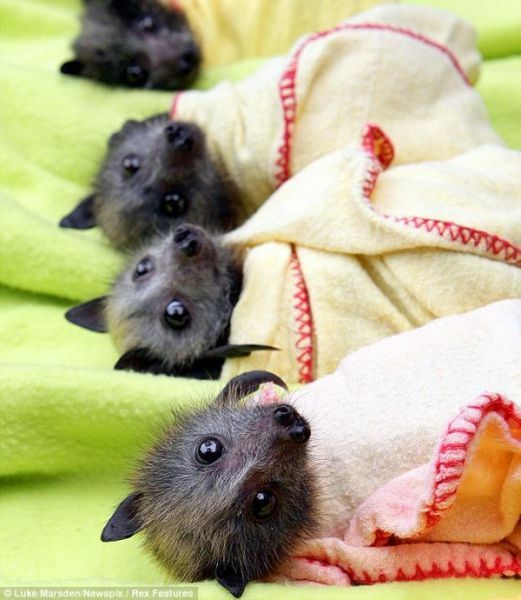 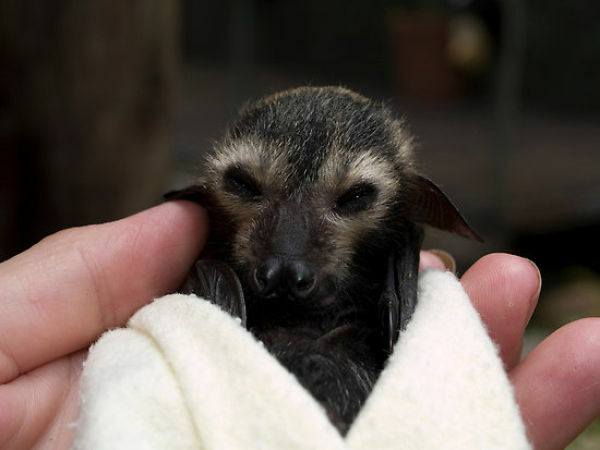 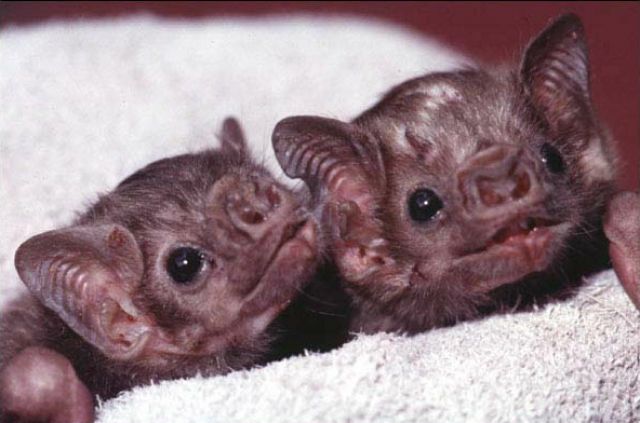 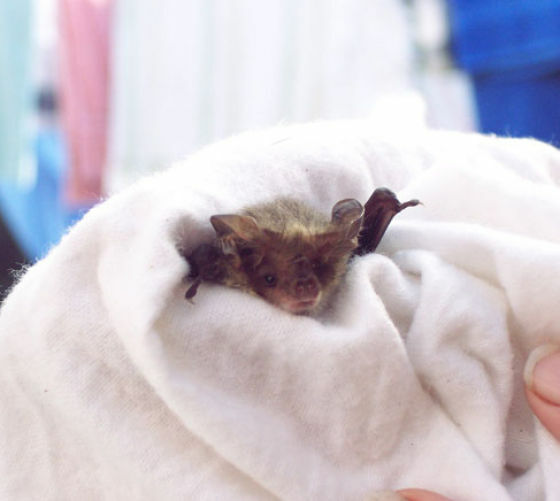 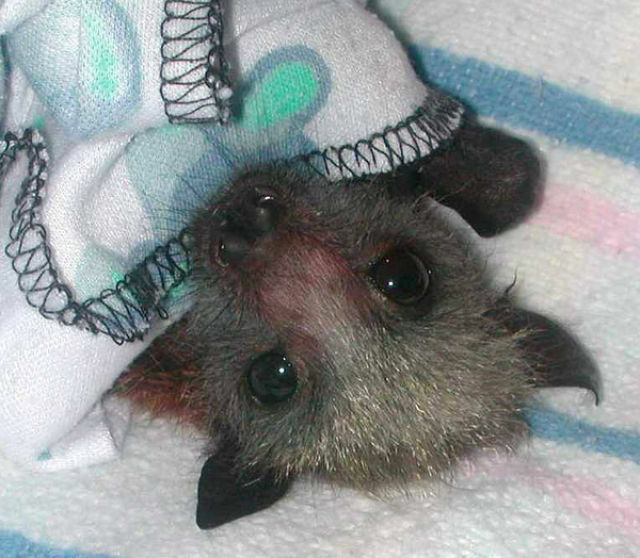 They are cute and cuddly and adorable but they are still bats. 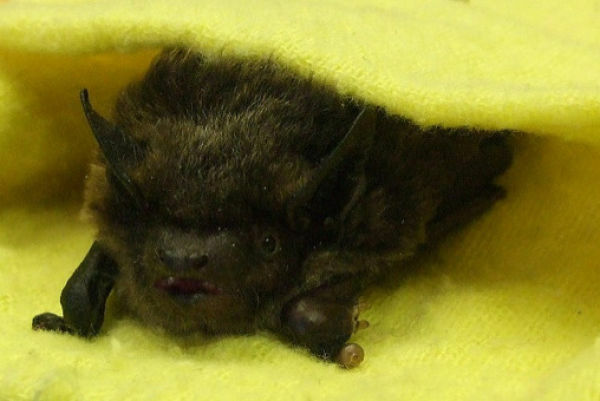 I don’t know if she has a belfry but she certainly has the bats to go with it. 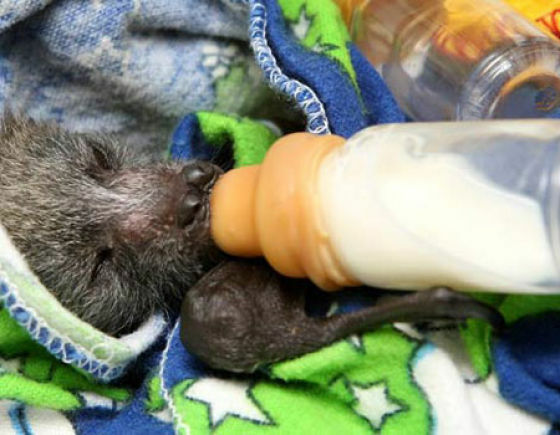 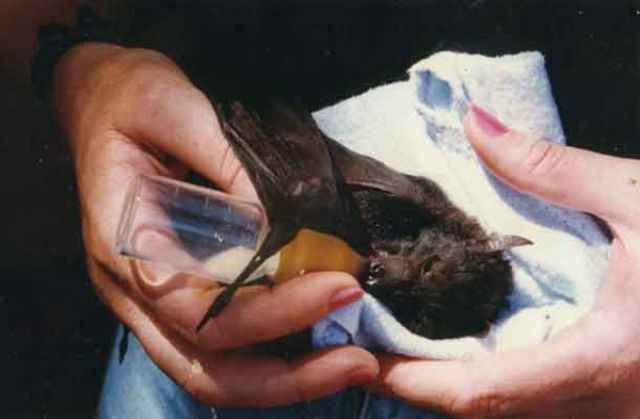 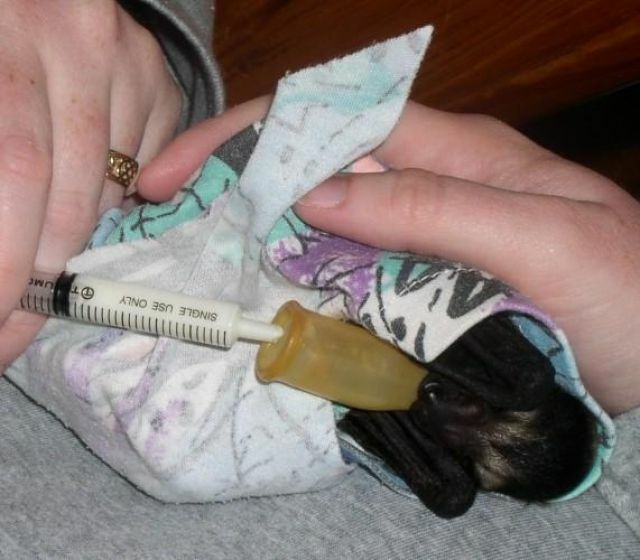 Do the Vampire bats get tiny vials of blood to drink?